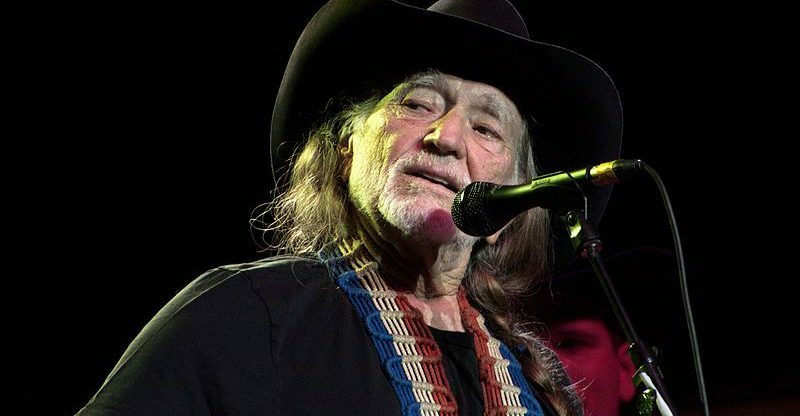 CHARLOTTE, NC (CelebrityAccess) – Willie Nelson’s Outlaw Music Festival touched down at PNC Music Pavillion in Charlotte, North Carolina on Saturday evening, however, for the roughly 10,000 people in attendance, the show turned out to be a bit of a bust. According to Taste of Country, Nelson, who is 85, walked on and off stage twice before finally setting down his guitar, tossing his hat into the crowd, and canceling the show. A spokesperson for Nelson confirmed that he was suffering from a “stomach bug” that prevented him from performing and that the Charlotte show will be rescheduled at a later date.